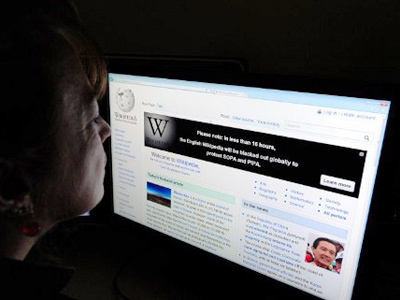 John Davies, the Chief Executive of Wikimedia UK - the umbrella foundation in charge of Wikipedia - said the site's unprecedented blackout was a tough decision to make, but a necessary one in the bid to raise global awareness. The unheard of protest measure is causing a global stir. 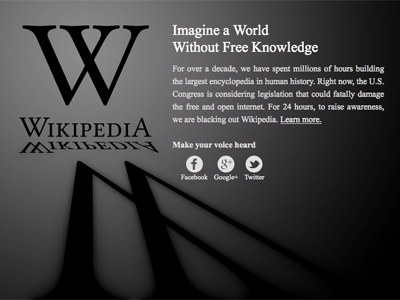 With the day-long blackout of its English site, Wikipedia is not alone: popular sites like Mozilla, Reddit, BoingBoing, WordPress, TwitPic and others have joined the fight. The web-wide protest is a shocking move for a rather young, disorganized and apolitical industry that has until now preferred the virtual world to Capitol Hill. But does it stand a chance against big shots like the US Chamber of Commerce and the Motion Picture Association of America? 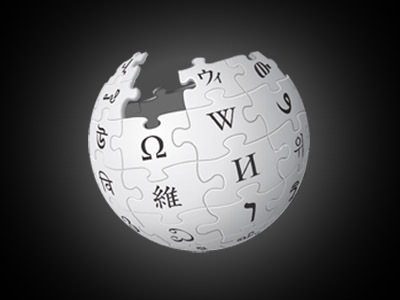 And according to the Wikimedia Chief Executive, the fact that the Wiki community reached the decision for a blackout democratically is a clear indicator that people are listening.